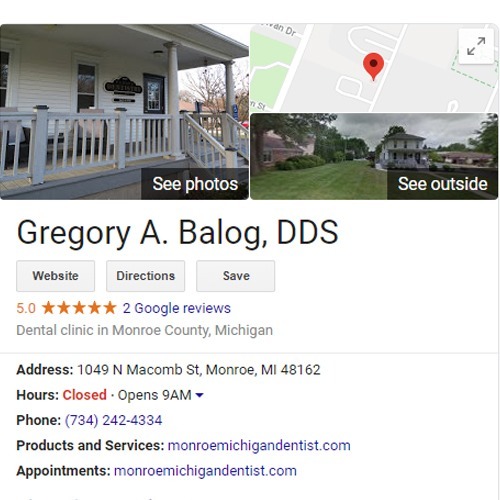 Google My Business offers many tools for small business and we offer services to help take advantage of these tools for improved visibility on Google. 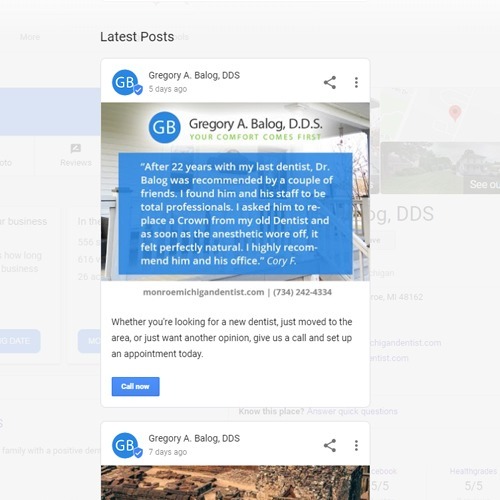 In the past few years, Google My Business (GMB) has introduced a plethora of tools for small businesses to better promote themselves directly in the search results. 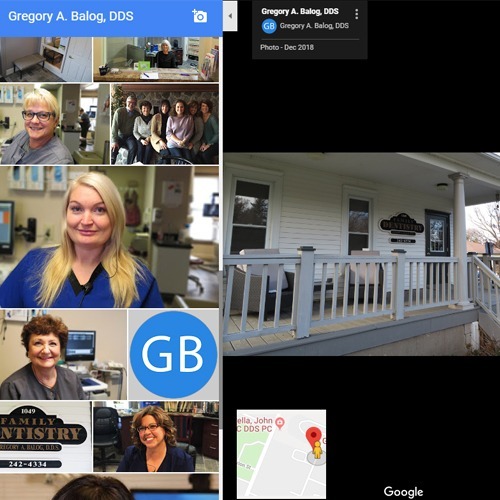 In some ways GMB is a mixture of social media, SEO, customer service and a website all in one. However, with all the new tools comes the responsibility of keeping up and optimizing your efforts. Sharing videos and photos of your business, branding your listing, posting engaging content, etc. Optimizing your listing, creating FAQs, uploading valuable business information, responding to messages and reviews, etc. GMB is the #1 ranking factor in the “local pack” search results. From your website to your hours of operation, your GMB listing needs the most up-to-date info. These posts about offers, news or other info will show up directly in search and map results. Respond to messages that customers send directly from the GMB listing in the search results. Monitor, respond and post FAQs through GMB to help customers as they review your business. Visual content is key to driving actions. Attaching photos and videos to your GMB is critical. Engage your audience by responding directly to customer reviews on your GMB listing. Let's update and optimize your Google My Business presence.